As a promoter of FORS, you will be helping to improve the overall levels of safety, efficiency and environmental protection within the industry as well as driving best practice. FORS can help you introduce or enhance a health and safety culture within your company, providing the tools that can help. Make your transport services one of the strongest links in your supply chain by specifying and contracting FORS accredited suppliers to boost operational efficiency and performance. Whether you are consumer or business focused, FORS enables you to continually improve your customer experience, building loyalty and boosting your reputation. FORS accreditation drives lower fuel consumption across your transport fleet, cutting carbon emissions and helping you reduce your environmental impact. Well-trained drivers and well-maintained vehicles mean FORS acts as a guarantee that your customers operate with improved road safety. As the ultimate in best practice across the European transport industry, FORS is your benchmark of excellence when sourcing products and services from this sector. Company profile displayed on a dedicated Champion listing page. How does FORS work for fleet operators? See how FORS and CLOCS work together to keep compliance simple. How do I Specify FORS? Using responsible fleet operations in your supply chain offers invaluable peace of mind that your organisation is managing its work related road risk (WRRR). Becoming a FORS Champion and committing to support and implement the FORS Standard can be adopted through a phased approach and will help you to achieve this. You can find out about managing your work related road risk in your supply chain in this guide. There is no charge for becoming a FORS Champion. Phase in the requirements of the FORS Standard on a voluntary basis by simply asking your suppliers through contracts and developers through planning to comply in the first instance. Requesting but not enforcing the FORS Standard will allow you time to phase in change and will allow a period of adjustment and feedback that may prove beneficial in the long run. Including FORS as a contractual or procurement requirement will ensure your suppliers are aware of the FORS requirements as soon as they are contracted and should ensure they stay compliant. Checking that your suppliers are meeting their contractual obligations can take place in a number of ways and can be a gradual process to assist you in phasing in change. Desk top checks can be made initially, e.g. checking the FORS who’s on board page to ensure an operator is compliant. More stringent on-site checks will provide a more in depth analysis of your suppliers compliance. FORS can be used by contract specifiers to ensure that the safest, most efficient fleets are used. By specifying FORS in your contracts with fleet operators, your organisation is protecting and enhancing its reputation and helping to improve transport standards across the UK. For contract specifiers FORS offers valuable benefits and is why an increasing number are making FORS a condition of business. For more information, call 08448 09 09 44 (8.30am-5pm). If you have a specific question, click here to email us or follow the link at the bottom of the page to register as a Champion. Which level will you specify? FORS Bronze accreditation confirms that an operator employs good practices and complies with the requirements laid out by the FORS Standard.  This includes demonstrating dedication to driver and vehicle safety, combined with improving operating practices through effective monitoring of fuel and tyre usage, vehicle maintenance and performance management. Operators maintain their FORS Bronze accreditation and are committed to becoming safer and more efficient, while reducing their environmental impact. FORS Silver accredited operators will have developed driver licencing verification systems, that their vehicles over 3.5 tonnes are equipped with a left turn audible warning system and their vehicles are also fitted with blind spot minimisation devices. FORS Gold accreditation is for exceptional operators who have met specific targets and have maintained their bronze and silver accreditations. The operators will actively promote the FORS Standard, producing a case study that documents their progression. What is the audit process for operators? The purpose of the Bronze audit is to make sure that the operators meet specific exacting standards. The audit process is about providing evidence of systems, procedures and documentation that demonstrate the operators can meet the required standard of entry into FORS Bronze accreditation. To ensure that operators are maintaining the FORS Standard, on-site re-approval audits are conducted annually for Bronze, and every two years for Silver and Gold. Those who are renewing their Gold and Silver accreditations will also have to provide evidence annually. For more information click here.  There are many companies are already taking advantage of the benefits offered by the FORS accreditation scheme. See which companies have become a FORS Champion, helping to improve the overall levels of safety, efficiency and environmental protection within the industry. Find out how FORS operators have benefited from the scheme and how they have implemented best practice in their organisations. FORS is always on the lookout for new case studies for Champions, helping raise the profile of the programme and the Champion being covered. To submit a case study for publication, call 08448 09 09 44 (8.30am-5pm) or click here to email us.  Around one third of all serious and fatal road collisions involve someone driving for work. And yet work-related road safety is not recognised in public sector contracts in the same way as workplace safety. RiSC – Reducing road risk in supply chains, aims to normalise the employment of safe fleet operations through the common application of contractual road risk requirements. Read the RiSC White Paper to find out more. School Travel – How safe is your coach company? Raising road safety standards for passenger transport is vital and road risk in school travel needs to be significantly reduced. All local authorities and schools have the buying power and the influence to help reduce road risk throughout passenger transport provision for schools. This can be achieved by ensuring passenger transport providers fulfil contractual road risk requirements. Read the School Travel White Paper to find out more. Got any questions about the FORS Standard?